This is the only chance to check 2017 Program, News, Sports and Spot ENTRIES for accuracy, typos, mistakes, and entrants. IMPORTANT: this is NOT a Nomination List or a Recipient List. Check the title: is it easy to read and succinct? It is also preferred you do not include call letters in the title because if you’re a recipient the call letters will also appear on the second line of your Emmy Band below the title. Check your name : is it spelled correctly? Have you been married or divorced recently? Then make sure you confirm your name is correct. Do you need to add entrants? Yes, there’s a cost – $50 plus the late entry fees. Have changes? Email Deb Lawrence – admin@nataspsw.org. Please, no phone calls. We need changes in writing! You have until Saturday, Feb 18th to submit changes. A native of Manizales, Colombia, Germán Andrés started his broadcasting career in 1988 at age 14. His first job was as a camera operator assistant to his brother, who worked for a national network newscast in Colombia. In college, Andrés studied Graphic – Advertising Design, which led in 1996 to a job as an editor for UNC Noticias, a regional news station. Two years later, he migrated to the United States, working in Panther Productions, a Martial Arts Video Company based in San Clemente, CA. In 2001, he moved to Nevada for a Technical/Graphics Director position at KINC’s Noticias 15 Univision. In 2009, he received his first NATAS-PSW Emmy for a general assignment report, “Se Paga Caro.” He has been nominated five other times throughout his 12 years at Entravision Communications. Andrés oversaw the development and launch of KMCC-DT’s local news. Noticias MundoFox Las Vegas. In 2005, be received two more regional Emmys. He was Emmy nominated two other times, including for Papal arrival coverage, delivered on his iPhone. In June 2016, Andres started working for KBLR Noticiero Telemundo Las Vegas as News Operations Manager. An ardent soccer fan and player, he loves traveling with his wife and two daughters. Twist of fate? Destiny? Zigged when she should have zagged? Call it what you will… Margaret Radford became a journalist because her sister was too scared to meet the local TV anchorman who was to interview her for the job as evening receptionist. It was a summer job that didn’t pay very much but Margaret needed the job because she was working her way through college. She thought her destiny was to become a mathematician and work in this new industry called computer sciences… instead her summer job turned into a 33-year career. That first job came at age 19. 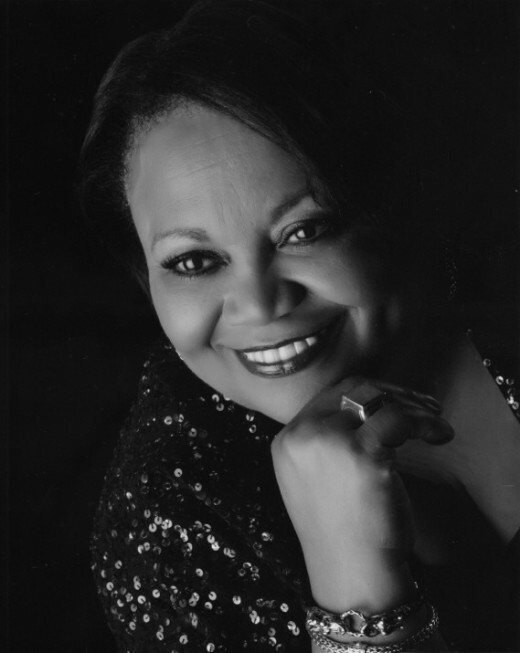 She was a reporter and co-host of a morning talk show at KTUL-TV 8 in her hometown of Tulsa. Three years later she left the rolling hills of green country Oklahoma for the sunny skies of southern California. There, she was part of a bit of television history, as six months after joining the NBC affiliate in San Diego, the station switched affiliation and became the ABC station. She left Channel 10 in 1989 for a job as morning anchor at KFMB. After three years of getting up before the sun, she moved on to KNSD where she got an evening anchor gig and was able to sleep in for the next 14 years. Today Margaret works as a freelance voice over artist. Congratulations to all the recipients of the 2016 NATAS-PSW Emmy Awards and Student Achievements. Here’s the full list of 2016 Emmy Recipients. Didn’t pick up your Emmy at the awards gala in Palm Springs? Please contact Deb Lawrence in our office to make arrangements to pick it up or have it shipped: admin@nataspsw.org. Note: Emmy recipients must pay all packaging and shipping fees. We do our best to be price-conscious. https://nataspsw.org/wp-content/uploads/2017/12/natas_logo_400x226-1.png 0 0 Communicatons Chair https://nataspsw.org/wp-content/uploads/2017/12/natas_logo_400x226-1.png Communicatons Chair2016-06-21 11:43:332016-06-21 23:13:38Need to Pick Up Your Emmy? The 2016 NATAS PSW Board of Governors Election is Now Open! It’s time for the annual election of Governors. This is your opportunity to select the men and women who will set policy and plan activities for the Pacific Southwest Chapter for the year to come. Ballots have been sent to all active member’s home addresses. If you haven’t received yours, please contact the Chapter Office at admin@nataspsw.org. Completed ballots must be received by Thursday, June 30, 2016.
https://nataspsw.org/wp-content/uploads/2017/12/natas_logo_400x226-1.png 0 0 Communicatons Chair https://nataspsw.org/wp-content/uploads/2017/12/natas_logo_400x226-1.png Communicatons Chair2016-06-21 11:30:022016-06-21 12:30:102016 NATAS PSW Board of Governors Election Now Open! Did your station receive an EMMY® award in the Newscast category? 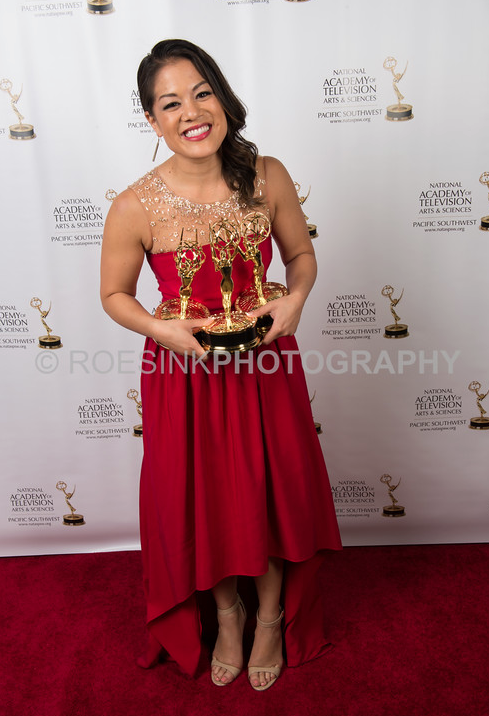 If so, you may be eligible to purchase an EMMY® statuette if you worked on that submission. In the Newscast categories ONLY (1-3), all participating staff members names and day hires will be considered as Below the Line entrants on the original entry form at no additional charge, subject to verification. Those additional Below the Line entrants may purchase EMMY® statuettes within three (3) years of the award date. To purchase your Below the line Emmy go here. EMMY® awards are presented to individuals and not to their employers. Stations, studios and production companies officially listed on an entry may order a commemorative statuette for display at their place of business (one each per company; up to a maximum of three per winning program or craft entry if there are multiple companies involved). 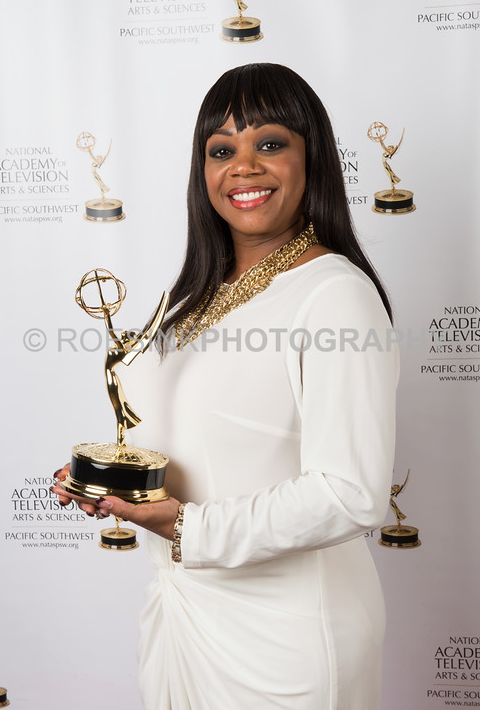 The statuette is engraved the same as the actual Emmy® Award, with the word “commemorative” added to the band. Commemorative statuettes are not for individuals. To purchase your Commemorative Statuette go here. 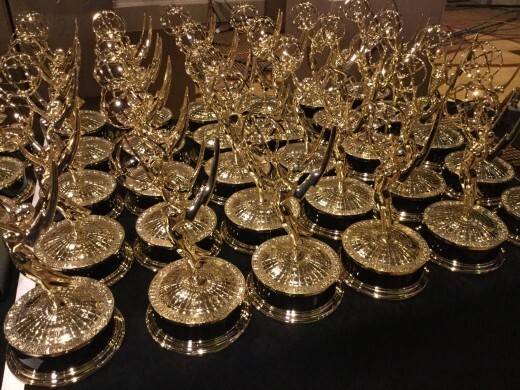 Commemorate EMMY® Production Certificates – For those who worked on the production but were not listed on the entry form may also order a certificate, with approval from the show producer. Any questions, please email Deb Lawrence admin@nataspsw.org. We have an online Emmy® judging opportunity this month to judge the Rocky Mountain Southwest Chapter, in Spanish categories. When you submit your Emmy® Entry, you are agreeing to judge other chapters’ entries. Without this reciprocity, there would be no Emmy® Awards. Judges will receive one judging reward per panel judged. Judging rewards are valued at $5- each, and can be used towards membership renewal, Emmy® Entry submissions, and Emmy® Event Tickets. The deadline to complete judging is Friday, July 15, 2016. Qualified judges need a minimum of 2 years of professional television experience relevant to the category being judged. To become a judge, please email admin@nataspsw.org with the name of the panel(s) that you’re qualified and willing to judge, and you’ll be sent a link to the judging web site, along with detailed instructions, and a login code. You will then create a judging profile and view the entries online in the comfort of your home or office. Judging does not have to be completed in one sitting; you may start and stop as needed. Congratulations to all the recipients of this year’s NATAS-PSW Emmy Awards and Student Achievements. Here’s the full list of Emmy Recipients.